You can now add a second Charged Attack to your favorite Pokémon — but choose wisely! 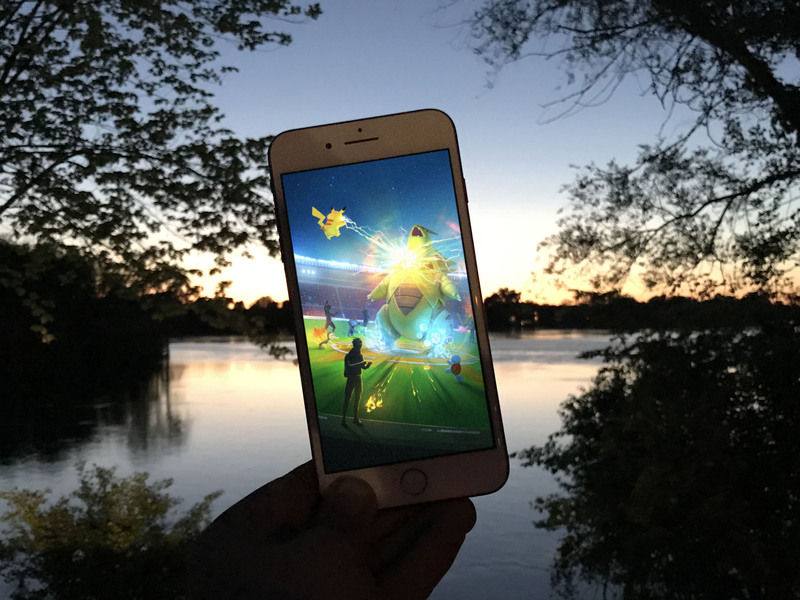 With the arrival of PVP (known henceforth as Trainer Battles) in Pokémon GO comes an interesting change in the battle mechanic of the game that has remained pretty much the same since launch — the ability to add a second Charged Attack to your Pokémon. Charged Attacks are significant in Trainer Battles. While this change applies to the whole game, not just Trainer Battles, it makes battling against your friends or Team Leaders a more strategic and challenging affair than the battle mechanic has allowed for previously. Rather than simply tapping until your one Charged Attack is ready and firing it off, the introduction of Shields in Trainer Battles makes the timing and typing of attacks more important. You don't want to spend a lot of time charging up a one-bar attack like Hyper Beam only for it to be blocked by a Shield. Likewise, using a two- or three-bar Charged Move might tempt your opponent into wasting a Shield fearing the worst is coming. Unlocking a second Charged Attack has an associated cost in the form of Stardust and Candy. It's pretty easy to do, but you'll want to choose your Pokémon wisely. Here's how to do it! From the main screen, tap the Poké Ball icon and select Pokémon. Scroll and choose the Pokémon you wish to give an extra move to. Tap on Add New Move. Your Pokémon's second Charged Attack will be assigned randomly, to begin with, but it can be changed by using a Charged TM as before so you can get the best move combo for battling with. Having a variety of attack types as well as moves that charge up at different rates might be the difference between winning and losing in Trainer Battles, so think strategically before you spend precious Stardust and Candy or use up your TMs. Your favorite Charged Attack combinations? Help your fellow Pokémon trainers out and let us know your favorite Charged Attack combos in the comments below! If you have any questions about the latest update, Trainer Battles, or any other aspect of Pokémon GO, drop those below too!